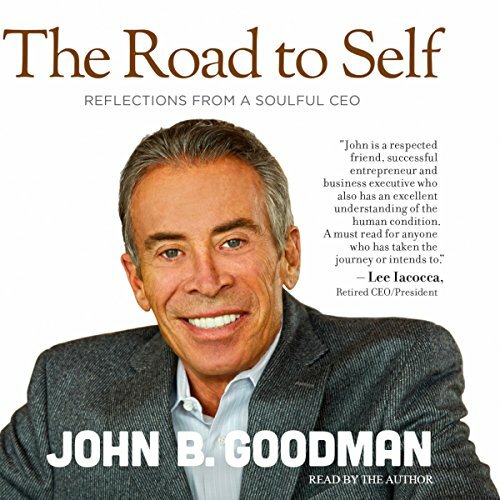 Showing results by narrator "John B. Goodman"
Driving across the country, CEO John Goodman takes us on a personal journey as he searches for a definition of success beyond business. He discovers that the rewards that dwell in all of us are true for business as well as life. As more and more people look to the workplace for personal fulfillment John's timeless pieces of wisdom resonate loud and clear. His approach to business recognizes that who we are as people, we carry with us everywhere, even to the job.